Tasting Note: Deep luminous crimson. 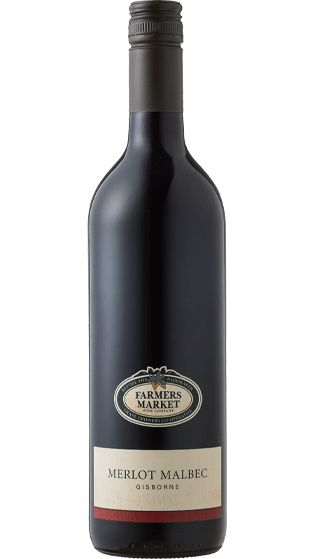 Currant and black cherry notes with chocolate and a hint of spice. Big, full bodied red with blackcurrant flavour and a hint of oak. Enjoy with red meat, pork and hearty Mediterranean dishes or a BBQ.